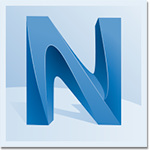 Compare features of Navisworks products – Navisworks Simulate vs. Manage. See which Navisworks product is right for you.